The VA GOP is running scared! Check out today’s investigative article from the Washington Post about Rural Virginia. 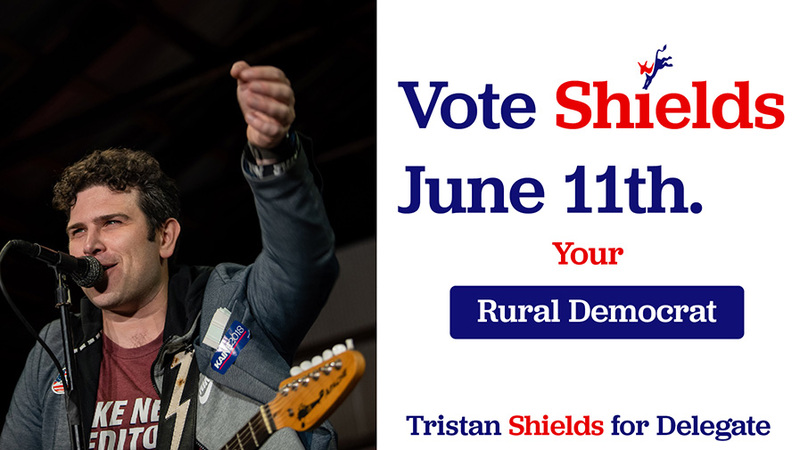 If the Republican strategy is to win Virginia this year by investing in registering 200,000 voters in our rural counties, you MUST help me capture new voters and get them to vote BLUE! Help me reach these new voters in District 18 so we can turn the tide in Virginia — Donate now!